Nothin’ to see here! But we have been staying busy. Please click on over to the excellent online fly fishing zine Eat Sleep Fish for an essay Chadd wrote on floating the Snake River with pals Russ and Ken. (You’re welcome to read their other content, too.) 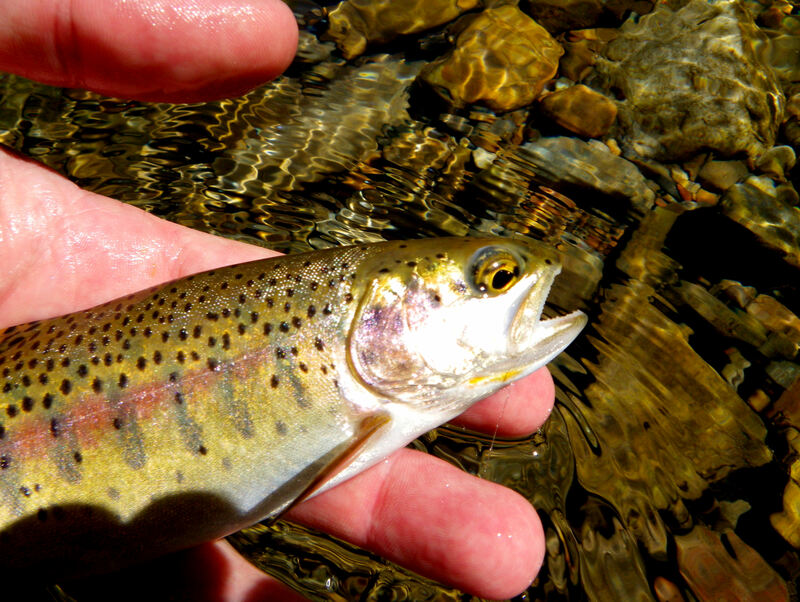 We like ESF because it’s got the visual panache of Montana with the fly fishing ethos of the UK. Thanks to Pete at ESF for accepting and publishing the piece—it was a fun to write and we hope ESF and HSAT readers dig it.